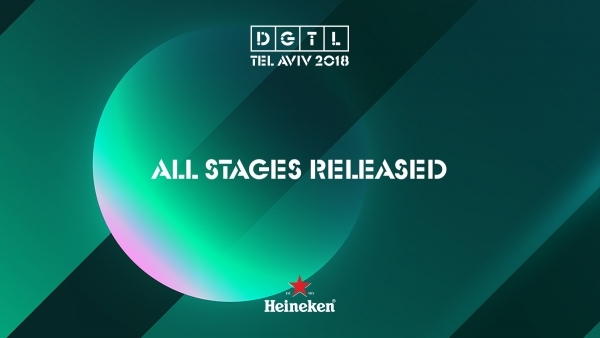 Right after the festival an after party with 5 of DGTL Tel Aviv 2018's artists will take place at Haoman 17 club. 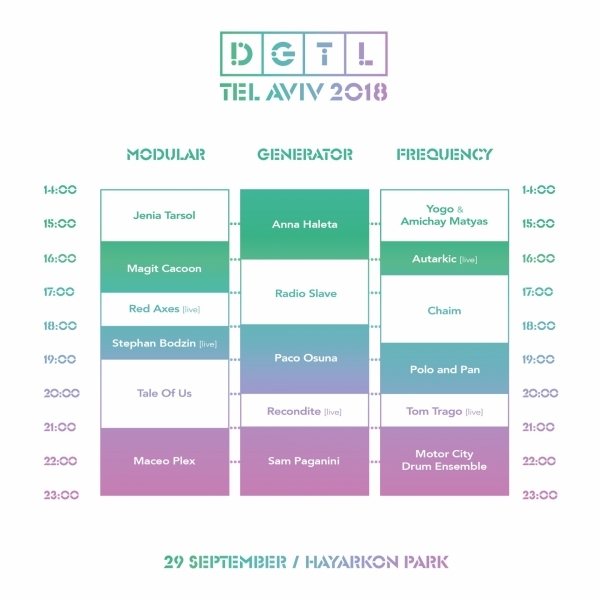 DGTL Tel Aviv 2018 Timetable Released! 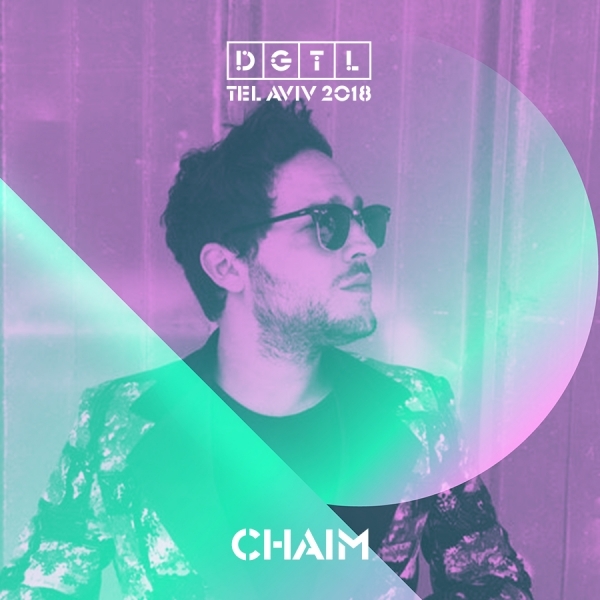 One of Israel's senior electronic music ambassadors will join the Frequency stage at DGTL Tel Aviv 2018! THE 6TH RELEASE ON DGTL RECORDS WITH AUTARKIC’S ‘STRANGE ALLIANCES’ EP. 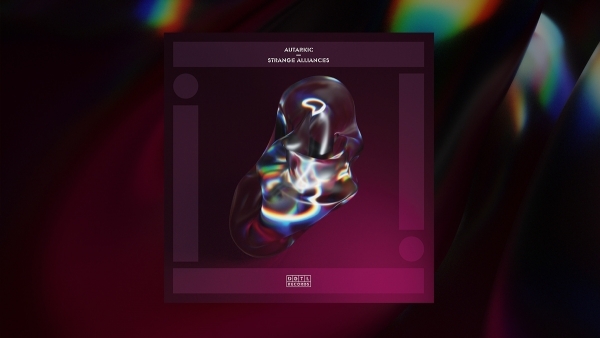 Strange Alliances holds two striking and contemporary tracks by the Tel Aviv native – who also has releases out on Turbo and Life and Death - plus remixes by Trikk and Rebolledo. You've waited for this all year long and we're going out with a bang!